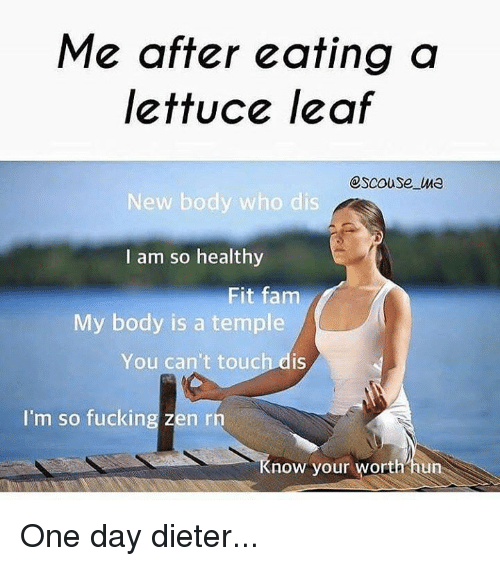 Be zen for greater gains! Today we shall talk about mindfulness! No, I have not switched over into the yoga cam; this newsletter has always been and will always be about bodybuilding. I want to touch on the mental aspect of training, in particular your mindset before you touch a weight. First of all, I trust that everyone of you enters the gym with a plan, preferably written by me. So once you are here, you should take a moment and visualize your target muscle and what it should feel like when training. Most of us come to gym stressed out from work, the subway, the Knicks… not a great way to start the workout. The more you connect with your muscle the bigger the gains. Hamstrings: leg curl, fully contracted! Biceps: please, you know that one! But if you really must know ,think of Arnolds mountain peaks! Twenty seconds of looking like a dork will ensure more gains! Plus you can always pull your hoodie really low so nobody will notice! Previous post: ITS A CONSPIRACY! Next post: MY PET PEEVES IN THE FITNESS INDUSTRY!